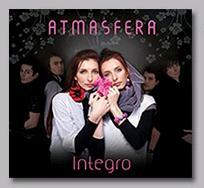 This is Atmasfera's third studio recorded album, which was released March 2012. The band has been working on it for quite a long time; some of the songs were created back in 2009. 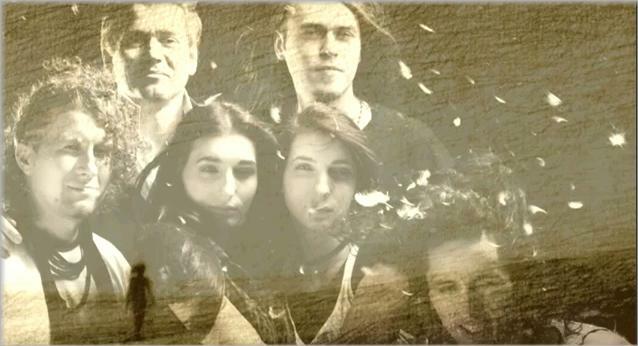 The inspirations of the songs came from all over the world, but mainly Ukraine, Poland, Norway, and even Sweden. Recently, a new guitar player, Misha Puzjurin, joined the band. 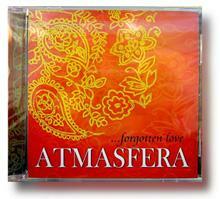 Atmasfera's style is world and contemporary music, combined with the classical forms, jazz improvisation, folk and ethnic motives of the world. AtmAsfera contains two words, Atma - which translates as 'person' or 'soul' and 'sfera' which means sphere, or the space that surrounds a person. 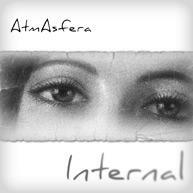 So AtmAsfera refers to the relationship between a person and their external and internal world and feelings. "Maybe one needs to dive into this music with us and feel it in order to appreciate it..." Nastya Yaremchuk (flute, voice). Total time: approx. 65 min.